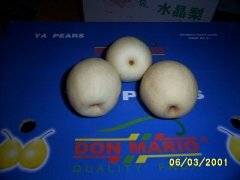 The ya Pear is native to China. They are juicy pears with white flesh. 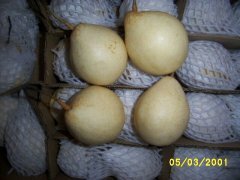 The ya Pear has a thin yellow skin and has the same shape as the ordinary pear. 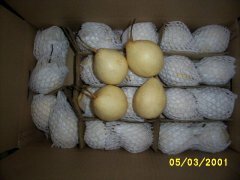 The pear is crunchy and has a sweet pear-, ananas-, honey-like taste. Delivery Detail 10-15days after order confirmation. 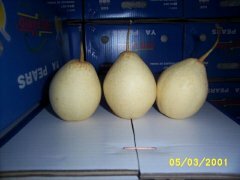 SpecificationsWe offer Ya pear from Aug to next April, premium quality. 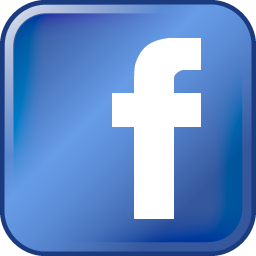 Supplying period: Aug to next April. Individual white paper & foam mesh wrapping.